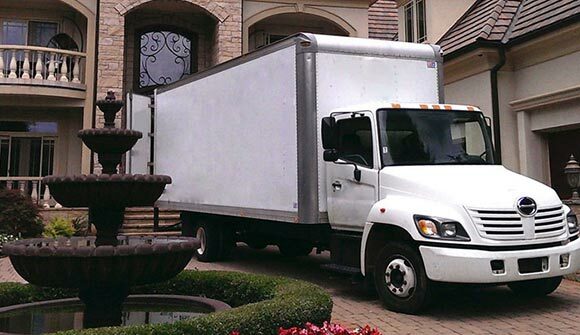 Choose a moving company that has been in business since 1976. A-Line Movers is a locally owned company that offers local and long-distance moving to clients throughout Indiana. You'll be amazed at how easy moving day can be when you leave the heavy lifting to our professional movers. We're licensed in 48 states, so we'll take your possessions to any destination. Contact us today for a free quote. A-Line Movers is a family-owned moving company Highland, IN. For more than 40 years, the Nagel family has been helping clients move everything from the contents of small apartments to entire businesses. Whether you're moving across the street or across the country, you can count on us. We are fully licensed and insured, and we deliver truly exceptional customer service. Our goal is to make your next move as quick, easy, and affordable as possible.